ISGNE Artist in Residency 2019 | Berlin Glas e.V. 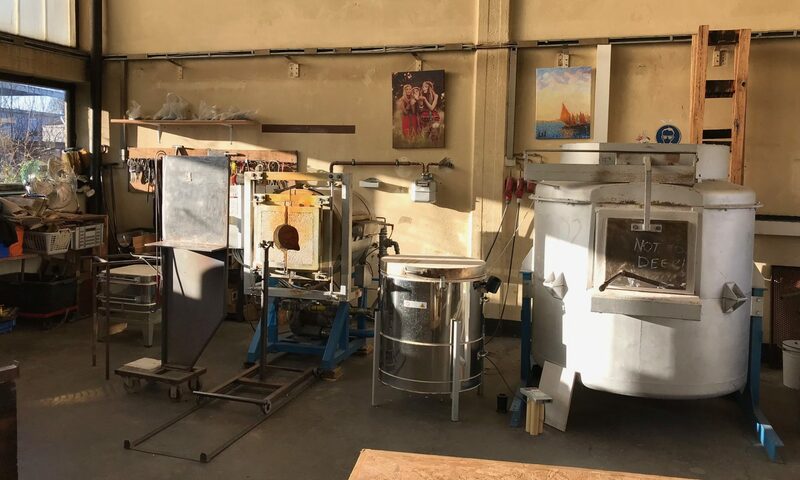 Imagining Sustainable Glass Network (ISGNE) are delighted to launch this call out for European glass artists and designer-makers to take part in the Artist in Residencies (AiR) strand of the Imagining Sustainable Glass Network Europe programme. To apply, download ISGNE AiR Application Pack. The residency opportunity is open to anyone residing in Europe. Closing date is December 2, 2018!